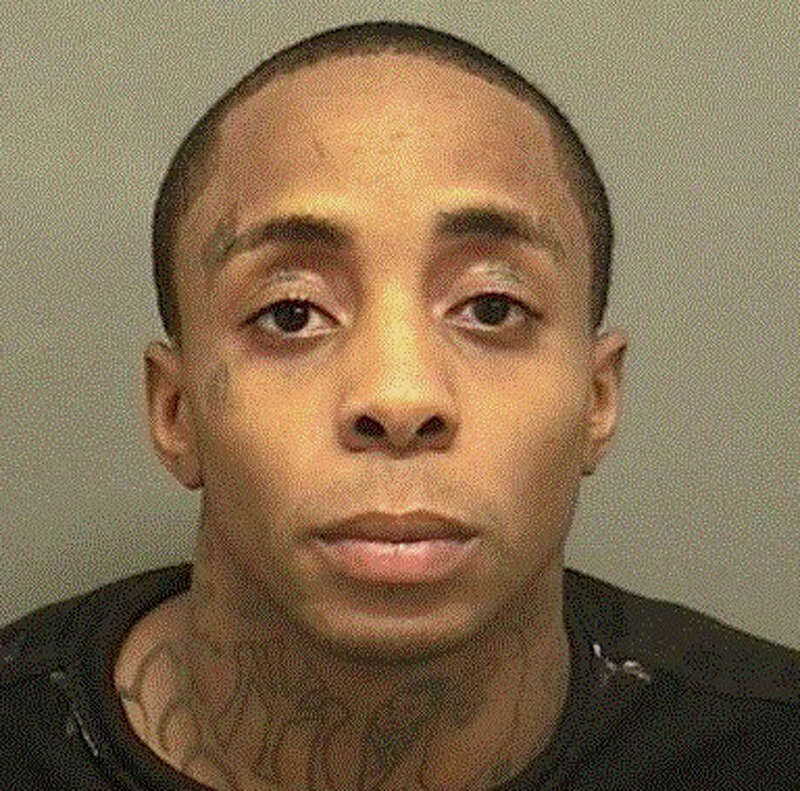 A day after being extradited to Connecticut to face charges of stealing more than $400,000 in high-end watches from a Darien jewelry store in a well-orchestrated 2011 smash-and-grab robbery, a judge ordered a New York City man held on $500,000 bond. Richard Garrison, 33, of Manhattan, was charged by Darien police Thursday with one count each of second-degree robbery and first-degree larceny for his alleged role as part of a three-man team that darted into the David Harvey Jewelers store on the Post Road wielding sledgehammers to smash display cases and swipe Rolexes and other watches valued at $422,000. At his arraignment at the Stamford courthouse Friday, Garrison's case was transferred to the Part A docket where the most serious cases are adjudicated and assigned a public defender. He is scheduled to return to court on Sept. 5. for a plea to the charges. Police were led to Garrison by physical evidence left in the trio's getaway car which was found in the Bronx, N.Y., two weeks after the June 28, 2011, heist. A glove left in the stolen Toyota Corolla contained DNA matching Garrison's, police said in a statement. Darien police investigators searched the stolen vehicle for clues in the crime and found two pairs of work gloves matching those worn by the thieves during the robbery, police said. Both pairs of gloves were sent to the State of Connecticut forensic lab for testing and analysis. On March 3, Darien police learned that DNA found in the gloves matched Garrison via the National Offender DNA Database, police said. Police also located a "Black Toy Watch" wristwatch, a separate watch price tag that was unique to David Harvey Jewelers and shattered glass that matched that at the jewelry store, according the report. Garrison, who has prior convictions for petty larceny, trespassing and credit card fraud and other charges from as far away as Georgia, was stopped by New York City police earlier this month and was held until he could be extradited to Connecticut to face the robbery charges.